Meet local author Carol McCleary. Her second novel continues the fictional story of real-life Nellie Bly, America's first female investigative reporter. 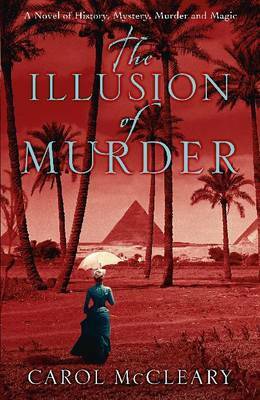 She returns to dazzling critical acclaim; The Illusion of Murder has received starred reviews from Library Journal and The Romantic Times, and it has just been awarded The Romantic Times Seal of Excellence. Come and see what the buzz is all about.